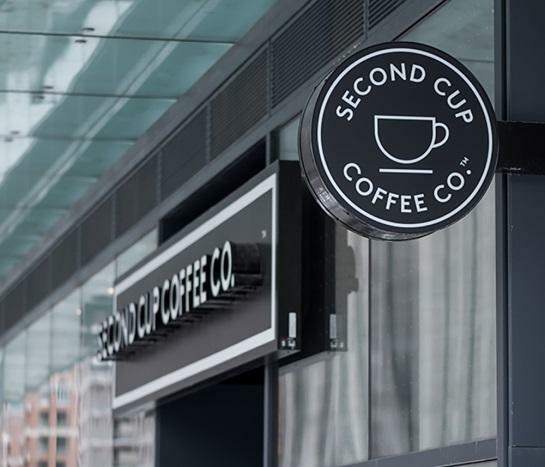 Second Cup Coffee Co. is Canadas largest specialty coffee retailer. One of Canada's premiere specialty coffee cafes. This location has recently been updated to current standards. Price includes equipment, leaseholds, fixtures and signage. Royalty is 7.5% of gross sales. Marketing fund 2%. VERY REASONABLE RENT. EXCELLENT LOCATION with plenty of free parking and easy access in and out in BUSY POWER CENTRE. 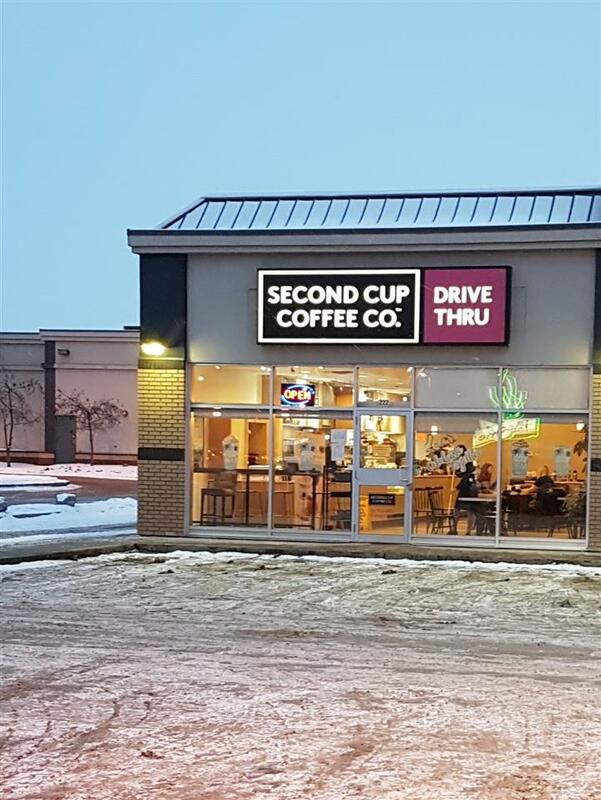 This location has a drive-thru.